Bergere de France Cabourg 4 ply knitting yarn, Ile, 58. Bergere De France Cabourg DK with hemp, shade 50, Ile. 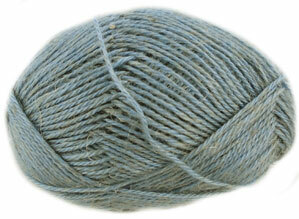 Characterful blend with a subtle sheen and kemp texture. 50g, 135m per ball .